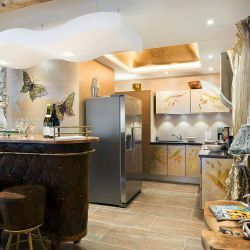 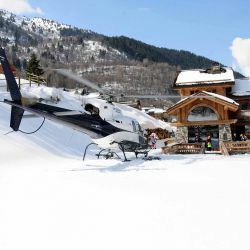 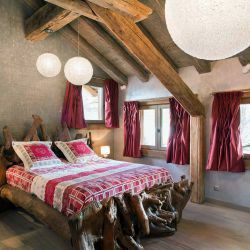 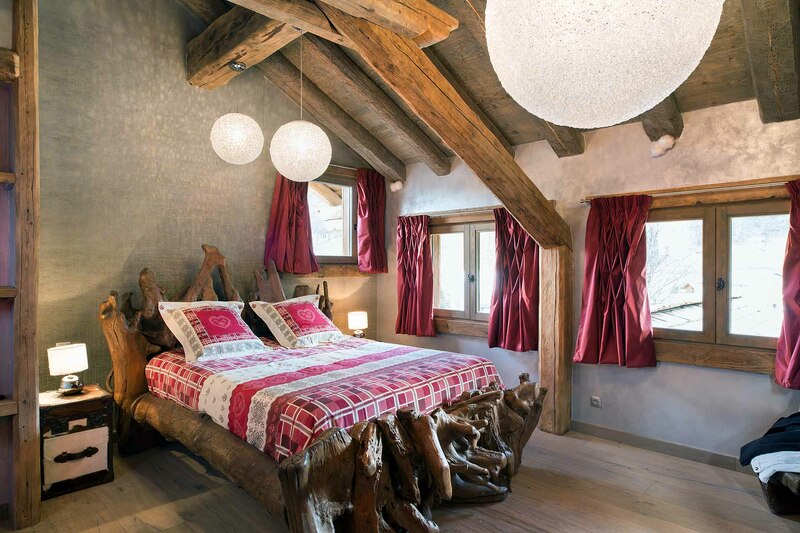 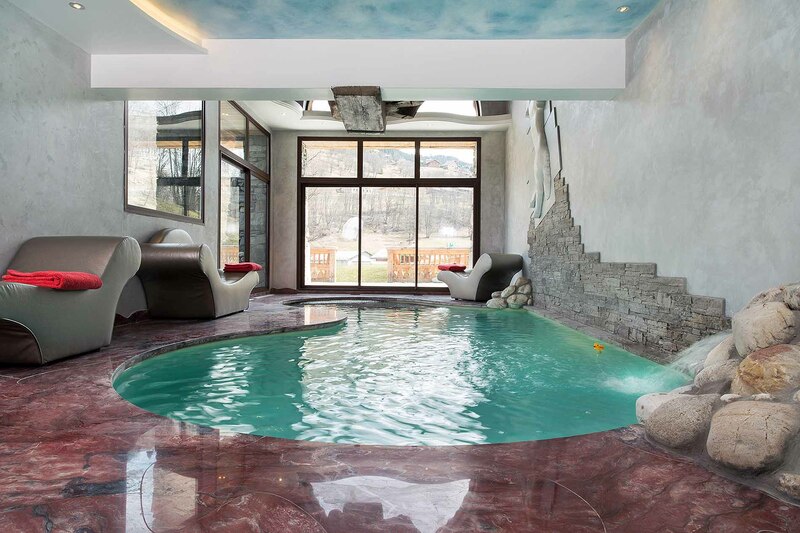 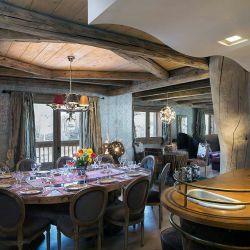 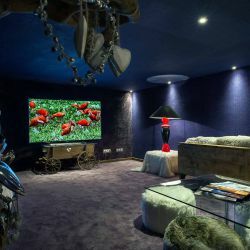 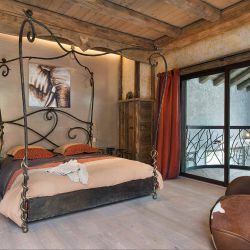 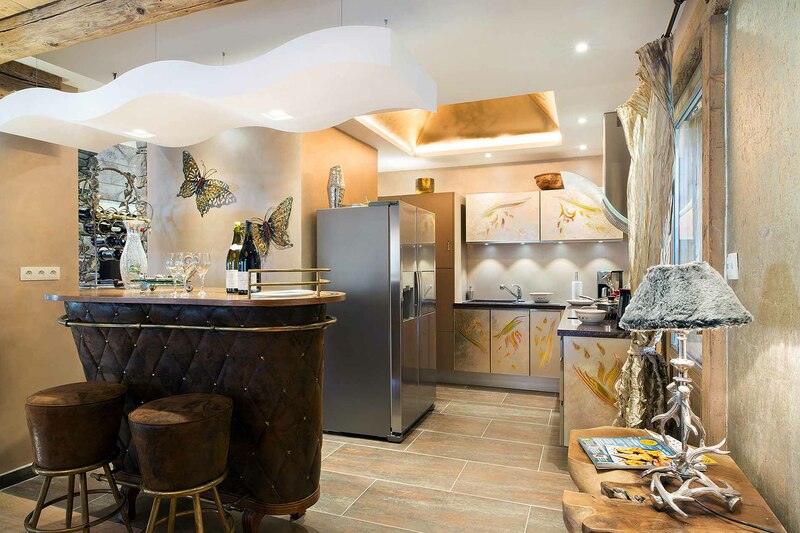 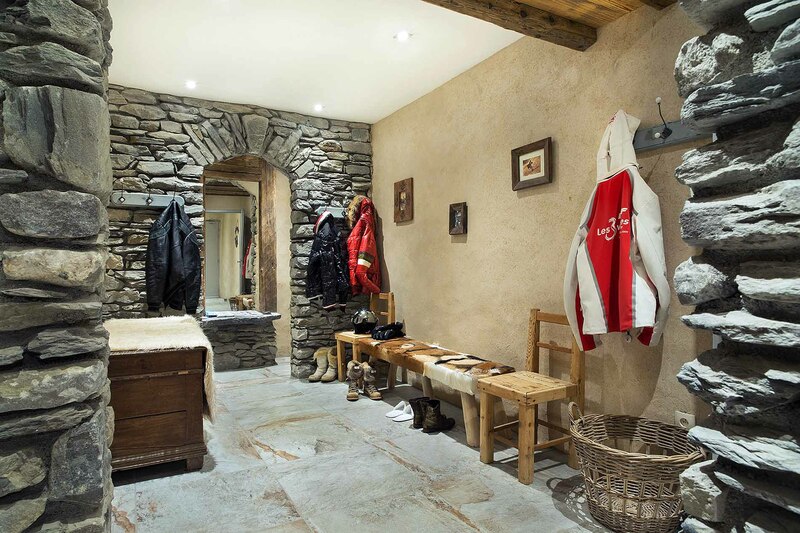 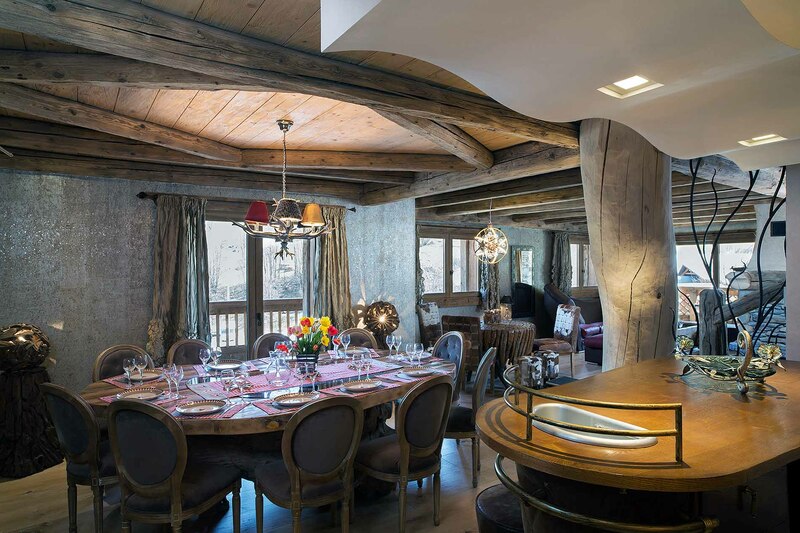 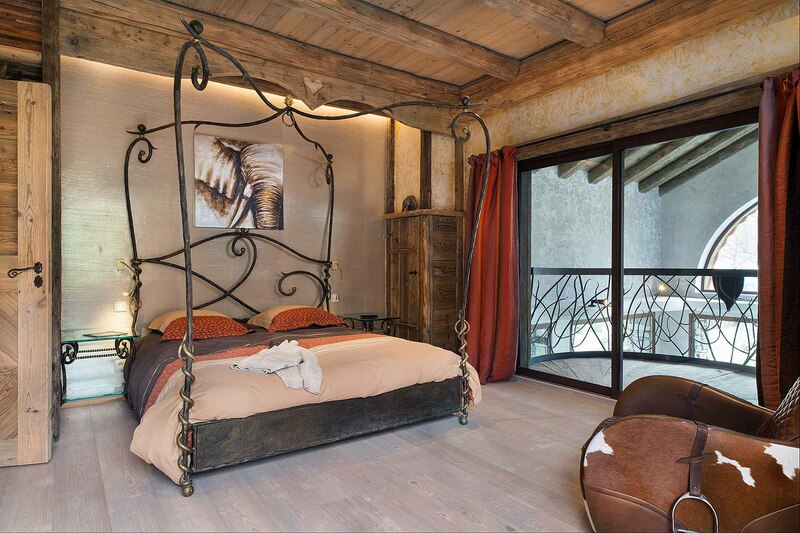 Cheval Blanc is a luxurious chalet with great access to the slopes in the quiet hamlet of Le Raffort in the Meribel Valley. 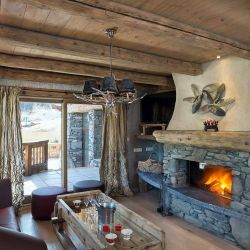 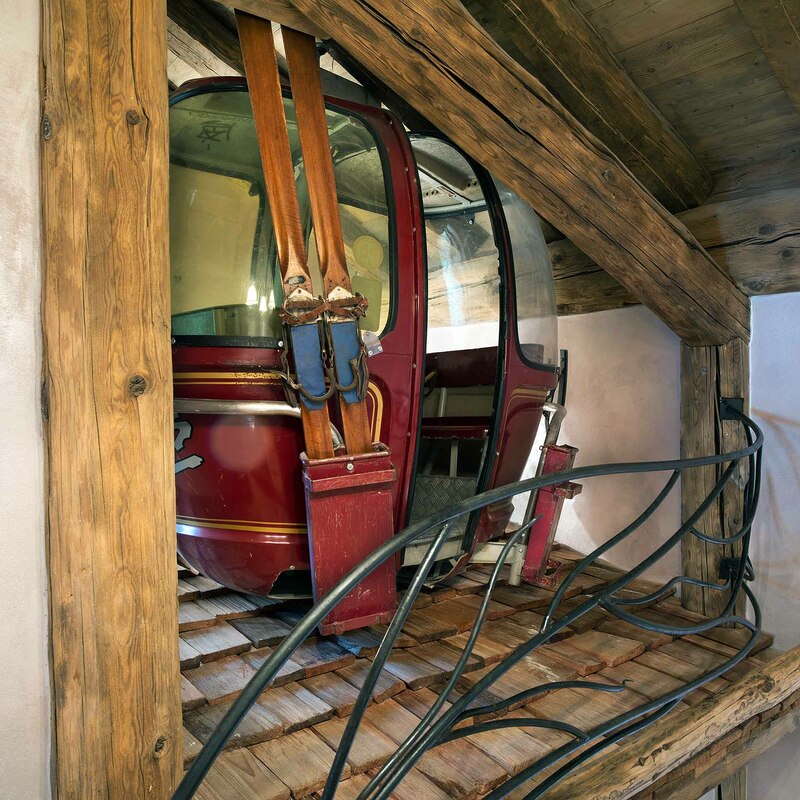 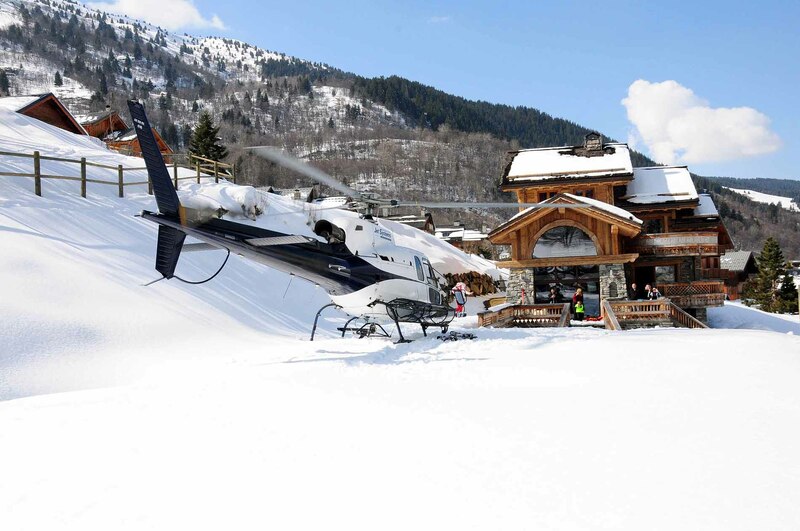 You can ski directly back to the chalet via Le Raffort piste and the Olympe telecabine is just across the road giving guests excellent access to the world’s best ski resort. 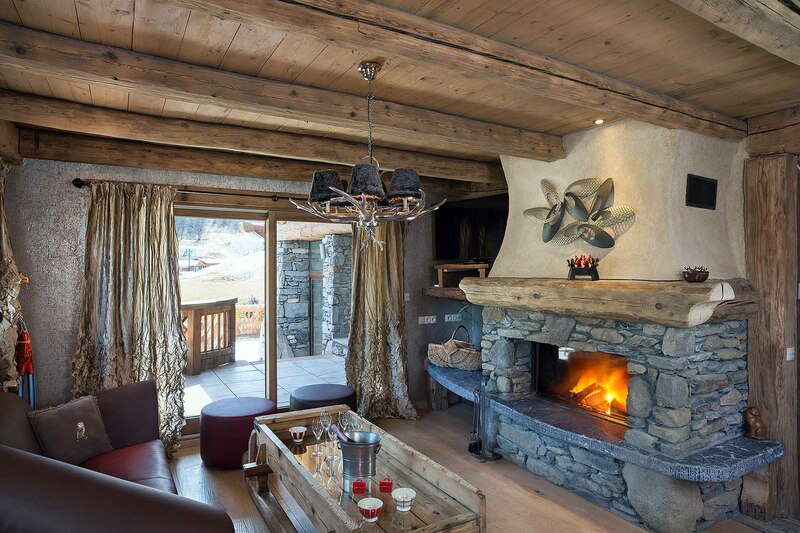 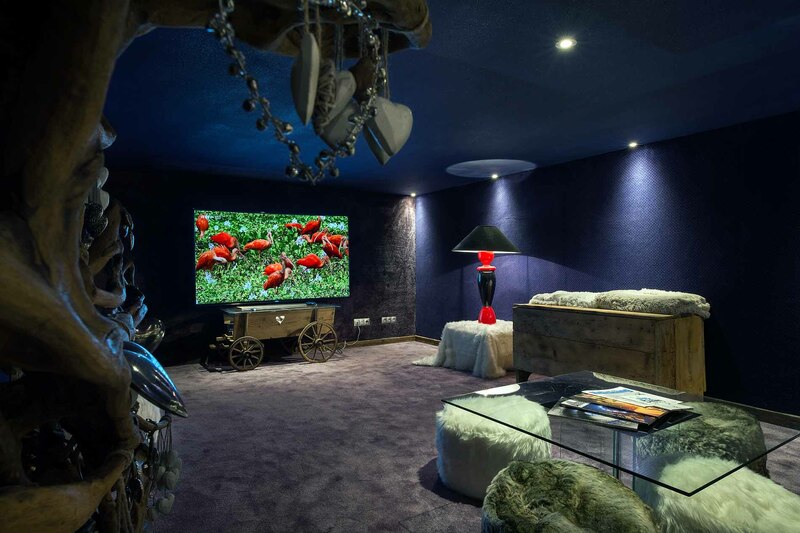 The chalet has a swimming pool, fireplace and a cinema room which makes it the perfect place to relax after a long day on the slopes.